SANTA CLAUS -- Holiday World & Splashin’ Safari officials expect to receive a record number of job applications as they prepare to fill 2,200 seasonal positions in the coming weeks. Holiday World opens its 73rd season on May 4 with the premiere of Santa’s Merry Marketplace; Splashin’ Safari’s opening day is May 9. For more information about seasonal and full-time job opportunities, visit HolidayWorldJobs.com. 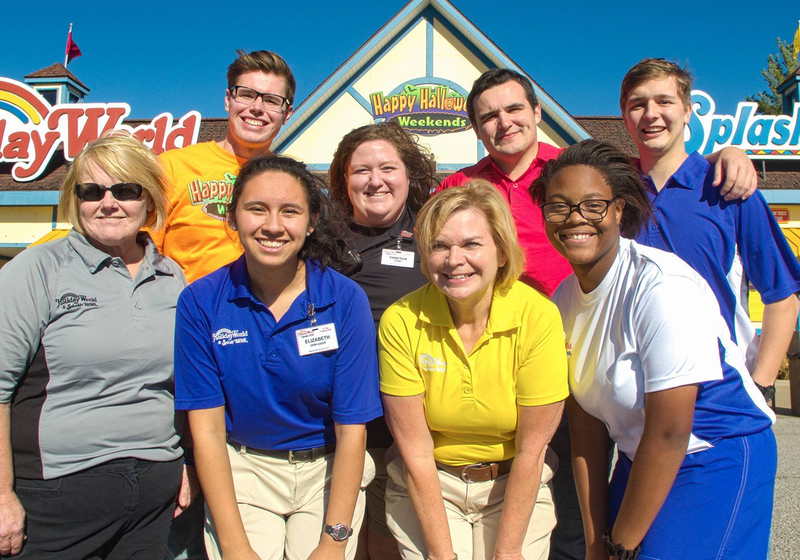 Please email hr@holidayworld.com or call 812-937-5252 with employment questions.